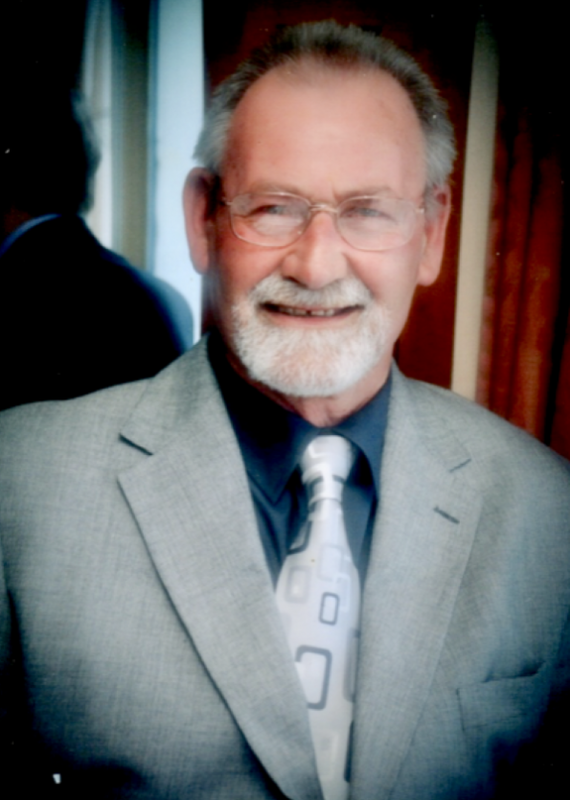 Of Corsham, passed away peacefully at home on 26th January 2019, aged 73 years. Beloved husband to Gill, Dad to Richard and Andy and greatly missed Grandad. Funeral service at St Philip & St James Church, Neston on Friday 8th February at 2.30pm. At the family’s request, no black attire or flowers please. Donations in memory of David for Dorothy House Hospice Care, can made here by clicking on the ‘Donate’ button below where your generosity can be increased with the benefit of Gift Aid.